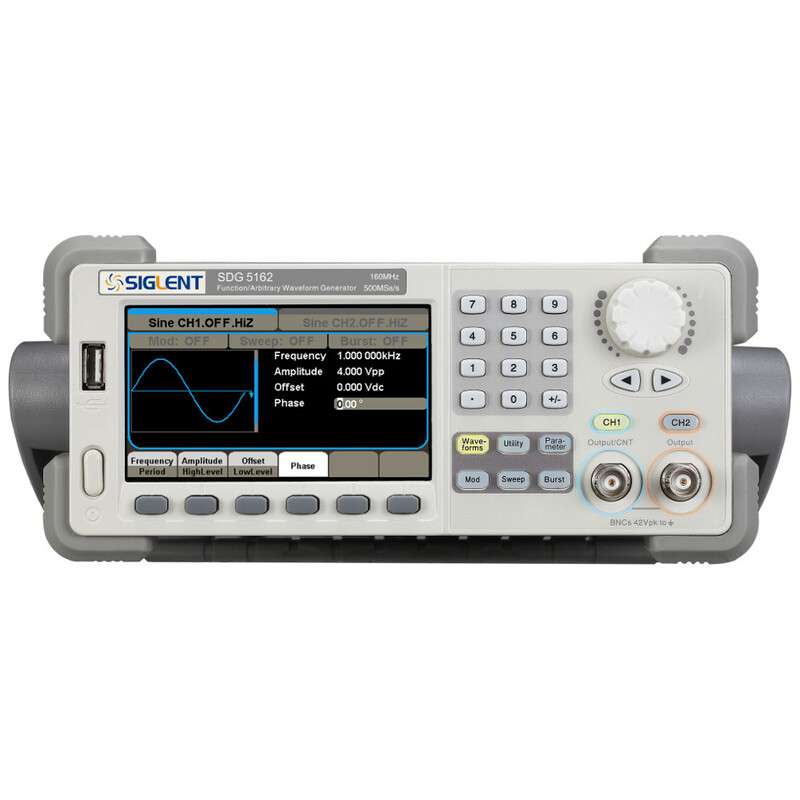 Like all function generators in the SDG5000 series, the Siglent SDG5162 uses an innovative pulse generation algorithim named EasyPulse technology which can produce pluses with quick rising/falling edge, low jitter, tiny duty cycle and is not affecting by frequency variation. 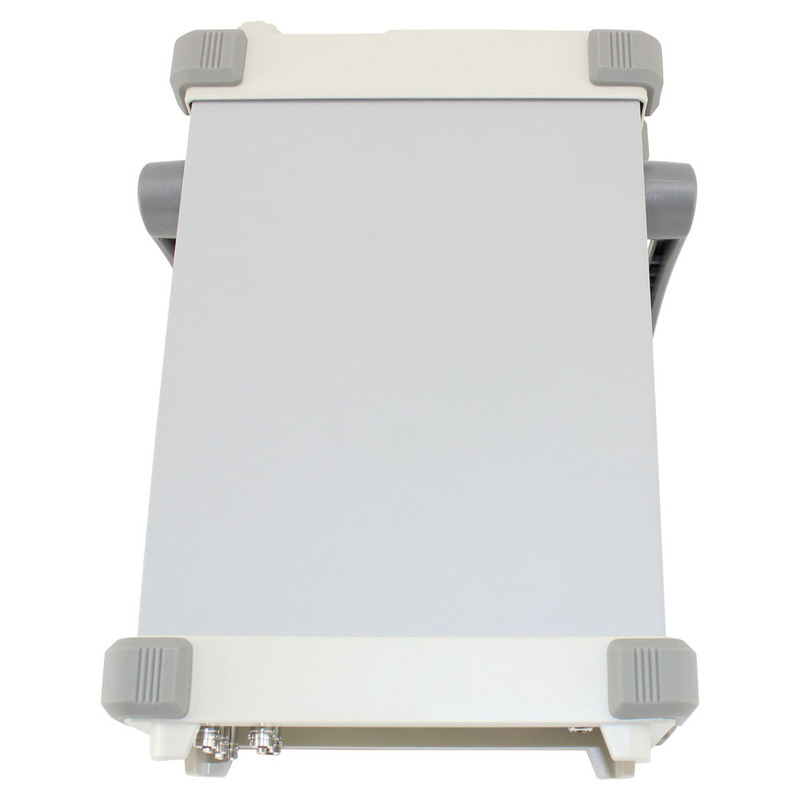 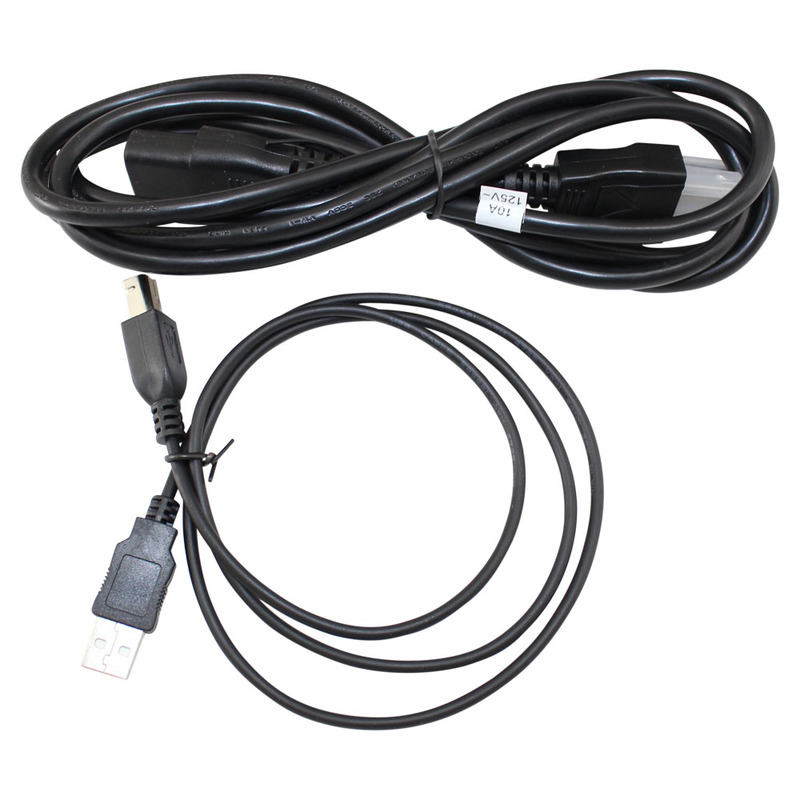 Additionally, the pulse edge and width can be fine adjusted in a large range. 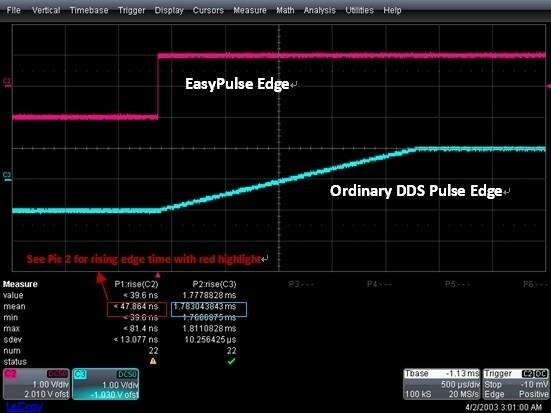 As shown in figure 1, compared with the slow rising edge (millisecond) of ordinary DDS, EasyPulse technology can keep rapid rising/falling edge (6ns). 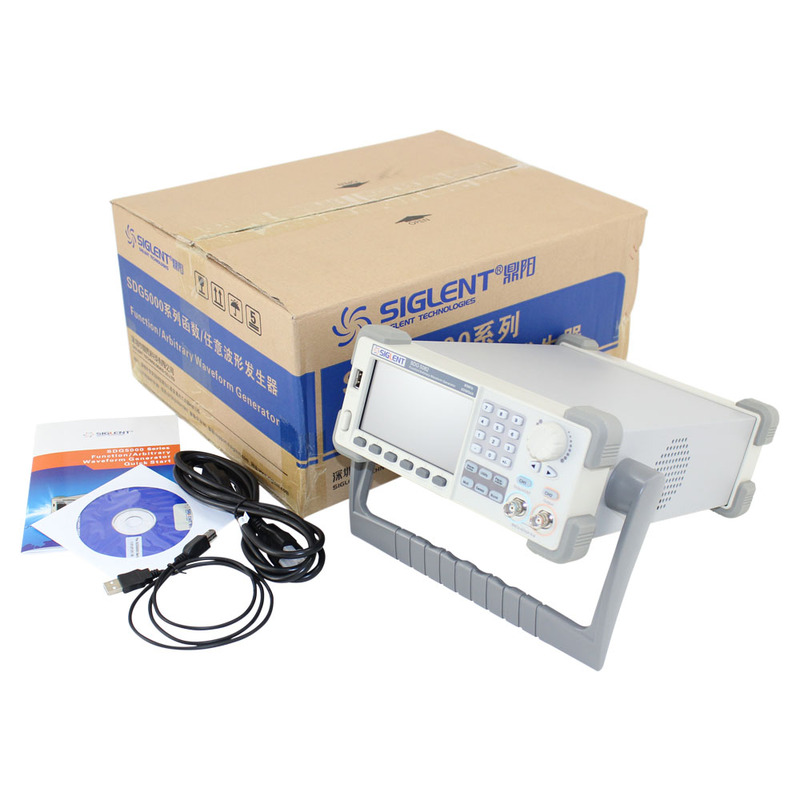 The pulse width of EasyPulse technology can be minimized to 12ns, with a extremely lower duty cycle (less than 0.0001%). 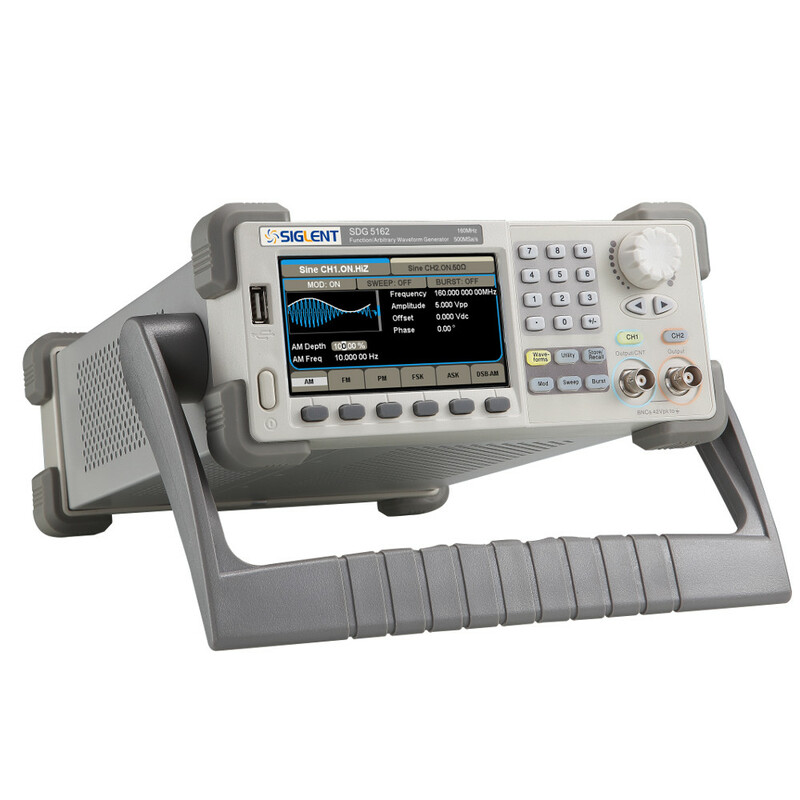 However, the pulse width of ordinary DDS is significantly higher with no more lower adjusting of duty cycle. 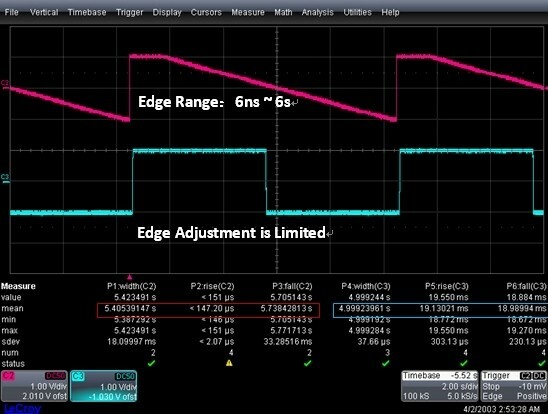 When the pulse frequency is 0.1Hz, the pulse edge of EasyPulse can be widely adjusted from 6ns to 6s, while the pulse edge adjusting of ordinary DDS is extremely limited. 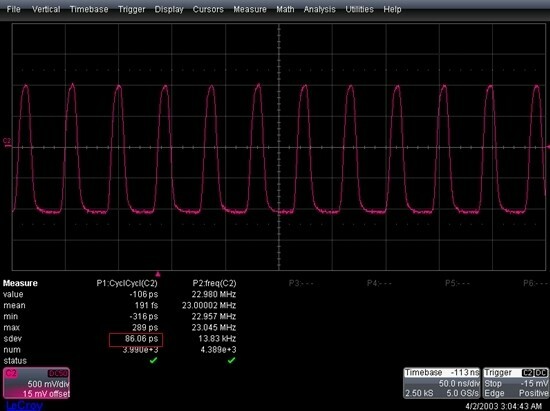 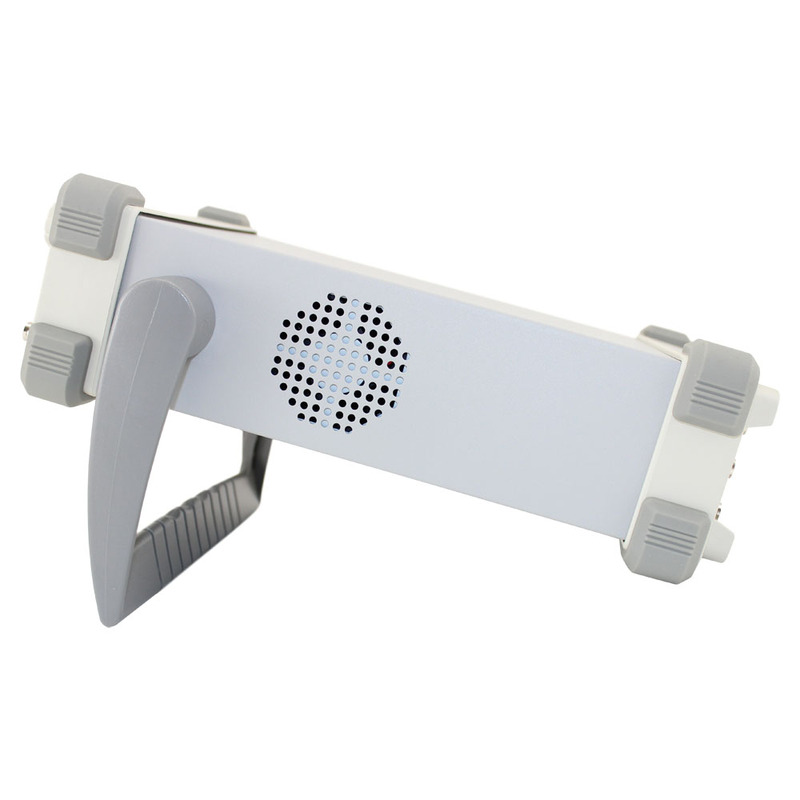 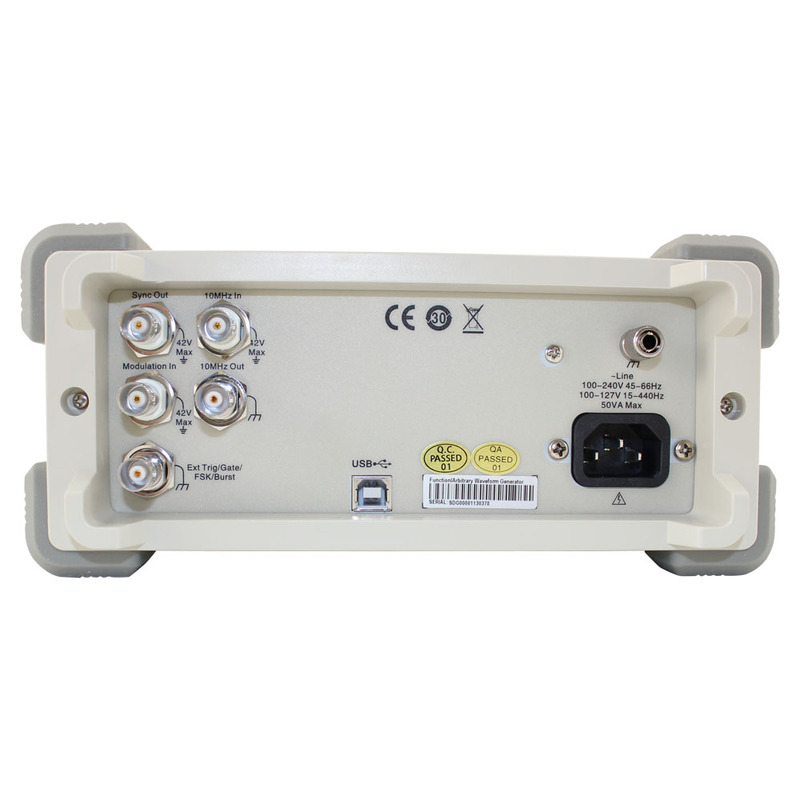 When measuring jitter of cycle to cycle using EasyPulse technology, the RMS value (sdev) being measured is under 100ps.